It was revealed last week that Road Dogg Brian James officially stepped down from his position as the lead writer of WWE SmackDown Live and now further information has come out as to why the now WWE Hall Of Famer made the decision to to resign from his role. According to Jeff Whalen of Rajah.com, Road Dogg was heavily on the road during the show runs, but then also had to balance that time with spending hours at home on Skype in meetings with Vince McMahon. He’d also have to be live in meetings at the Stamford offices as well. A main crux of the frustration came from putting in all that work and then it just getting “torn apart” by Vince McMahon on Tuesday afternoon before SmackDown. 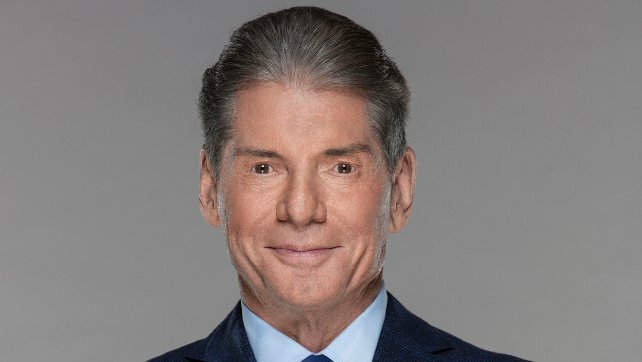 Vince would also reportedly “dress down” James because of “product continuity issues” (and there is now a position available in WWE regarding a continuity supervisor).